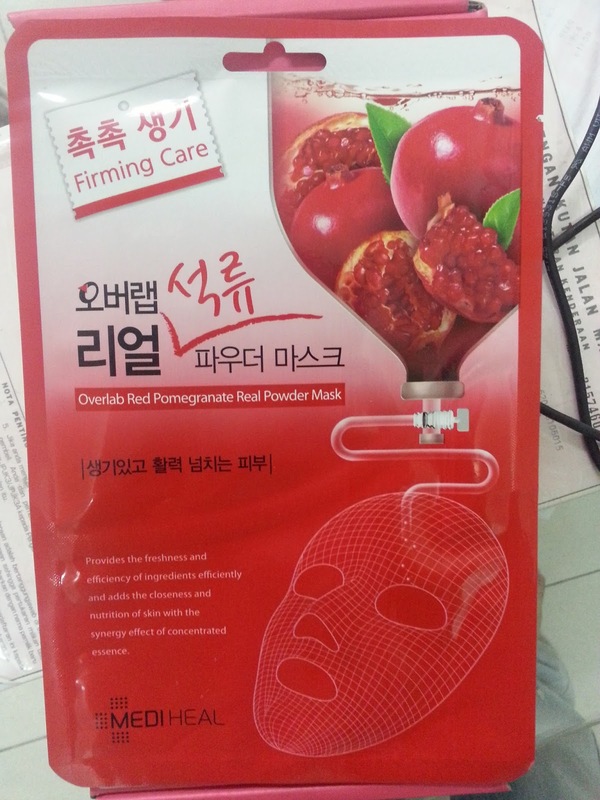 Pomegranate powder sheet helpful to skin elasticity provides the freshness and efficiency of ingredients efficiently and adds the closeness and nutrition of skin with the synergy effect of concentrated essence. 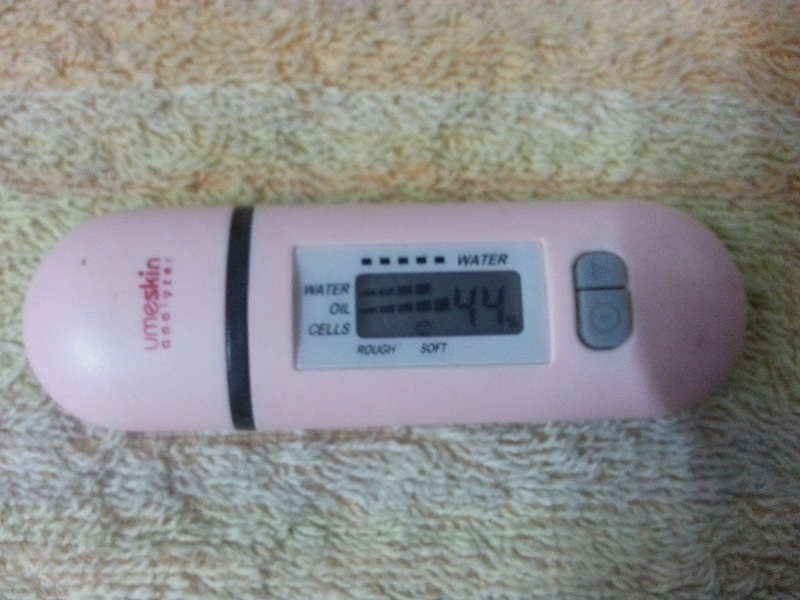 This is after cleansing & toning , before putting on mask. I should proud of myself, to have that hydrated skin. But I still need more hydrated & less Oil Skin! 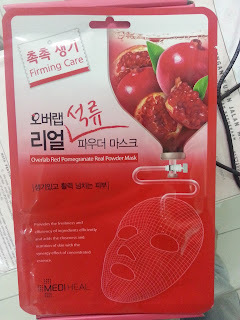 This is the result After using BEAUTY CLINIC MEDIHEAL - Overlab Red Pomegranate Real Powder Mask, it really gives hydration instantly after 20 mins by increase 4% as shown and less oily too. 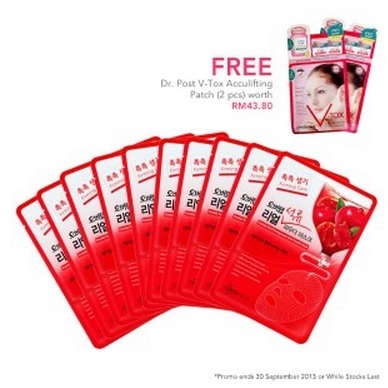 Malaysia Day Treats: FREE Dr. Post V-Tox Acculifting Patch (2 pcs) worth RM43.80 with every purchase Overlab Red Pomegranate Real Powder Mask (10 Sheets). Wah.. 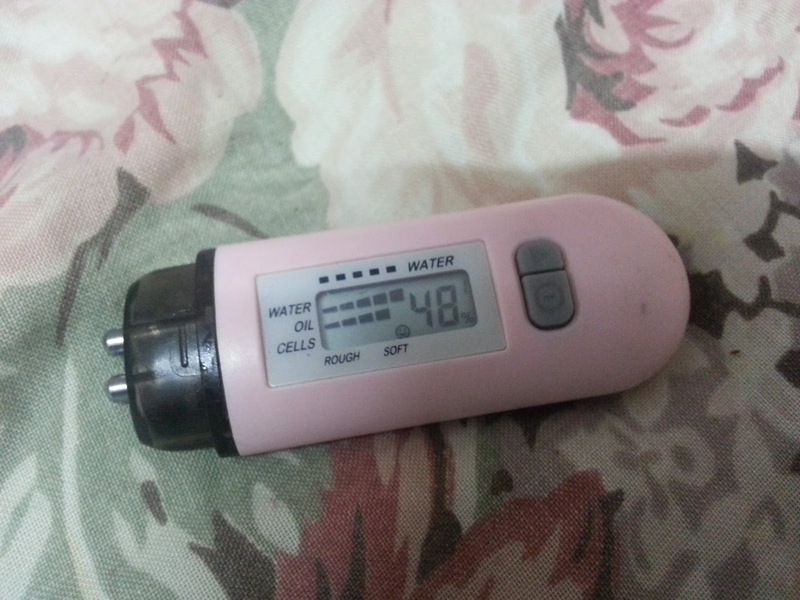 So cool you have the device that measures hydration level.. Where did you get it at? 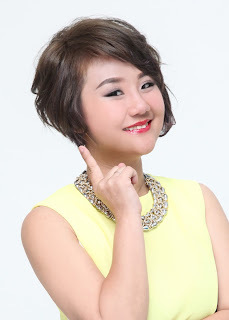 Menarik... lelaki boleh pakai x?